Today I will do something a little bit different. Rather than talking about the songs that inspire our dresses, I will talk about the people who inspire us. 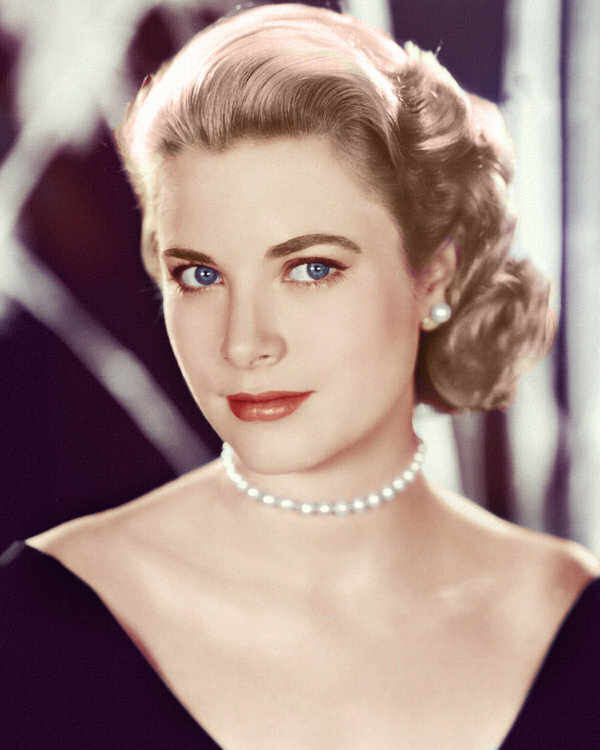 Grace Kelly is one of those people, cuz she's sooooooooo soooooo SOOOOOOO coooool!! (and pretty and talented and amazing). When I was young, one of my favourite things to do, was watch old movies with my Dad. Alfred Hitchcock was our go to guy for a great scary movie! The first time I saw Grace Kelly was in the classic Alfred Hitchcock film Rear Window, which is still one of my all time faves. I was around 7 years old at the time and instantly wanted to be her. Her character was so brave and adventurous, and totally capable of keeping up with the boys! (What were you thinking L.B. Jefferies!?!?) Here's a shot from the most suspenseful part of the movie... SPOILER ALERT!!! 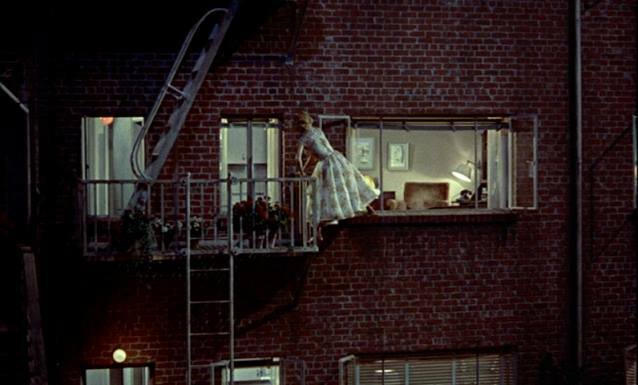 Grace Kelly sneaking into Lars Thorwald's apartment. So not only was this an amazing movie, with an amazing cast, (James Stewart plays the main squeeze, L.B. Jefferies), but the fashion is incredible!!! As always feel free to let us know what you think, or if you have an old song, movie, or person, (old persons are the best! ), that inspires you. Maybe we'll blog about it!